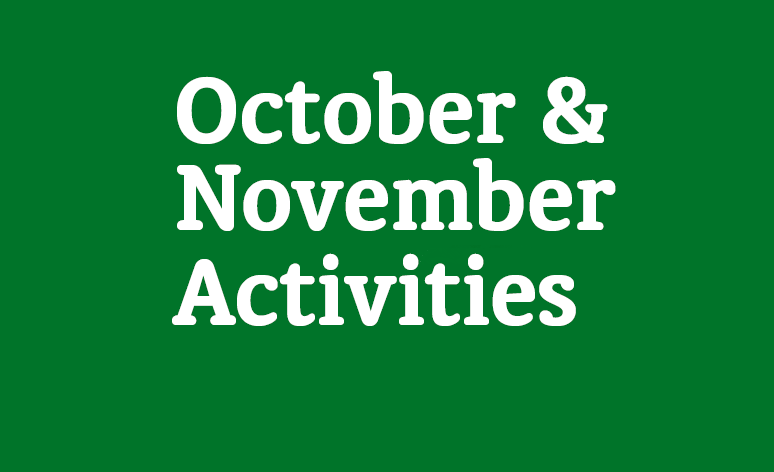 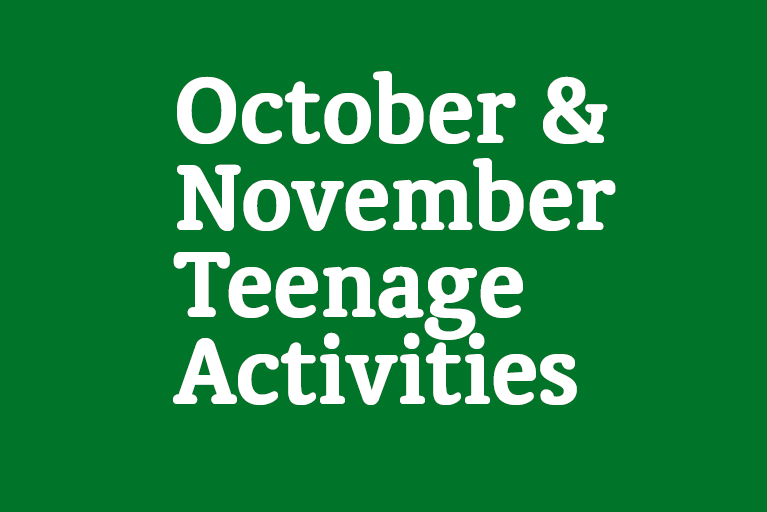 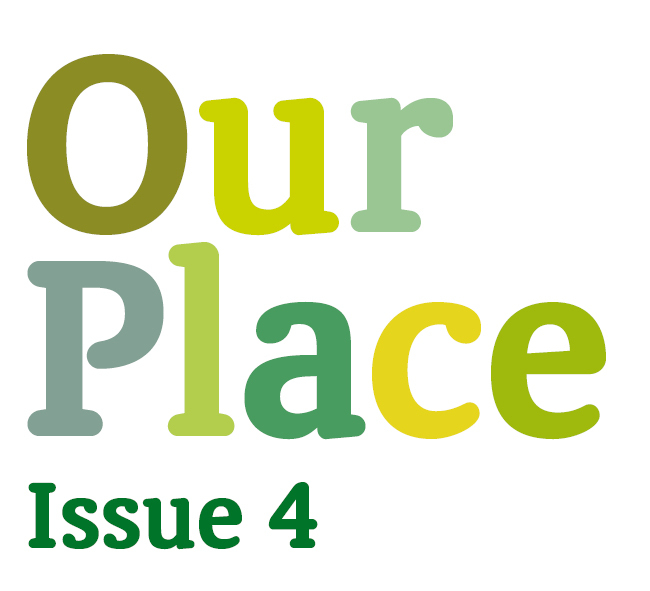 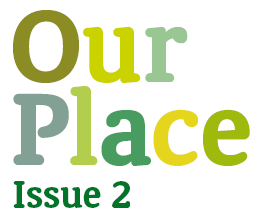 Our most recent Newsletter - Our Place - Issue 4 Including all the latest news at Thomley, upcoming dates for your diary, information about our Family Fun Day and much more. 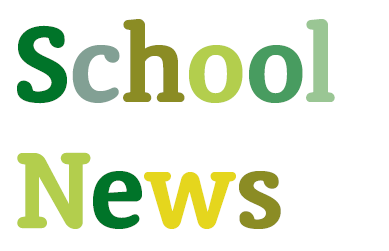 Here is the first edition of our Schools Newsletter, with fantastic offers for schools and of course all about our new minibus service. Our Place - Issue 3 All the latest news from Thomley in our Newsletter - Our Place. 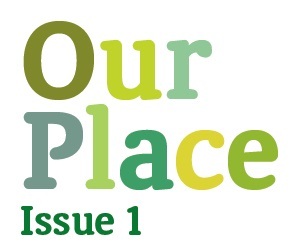 All the latest news from Thomley in our Newsletter - Our Place. 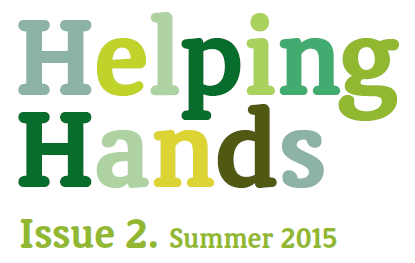 All the latest news from Thomley, including our new brand, a new Trustee and things to look forward to.